Fiona Mason works for Super Sun Travel Agency and enjoys her job as a tour manager for luxury coach tours to interesting places in Europe. However, she is well aware of the constant threat of terrorist attacks and does not appreciate being reminded of it by her son, Adam. He disregards her love of her job and her determination to be independent and wishes her to move to Canada to be with him and his family. Fiona is determined not to succumb to Adam’s persuasion. 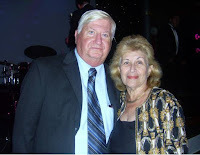 She knows that she needs to reclaim her own identity after many years of nursing her late husband and also there is the potential of a new man in her life. Peter Montgomery-Jones is a senior operative in MI6 and Fiona met him when an early coach tour she was in charge of was involved in a violent crime that had implications for National Security. Peter has made it clear that he wishes to become more closely involved with Fiona, but she has held back, concerned by their different lifestyles and that often they disagree when the welfare of her passengers clashes with the demands of his job. A tour of Provence, based in Avignon, should not be a taxing assignment but, on the second day, terrorists bungle an attempt to kidnap the Adele Deveaux, wife of a French government minister. They take over a small restaurant, holding captive Mme Deveaux and her male companion and several innocent bystanders. They demand that a Muslim preacher, who is accused of inciting terrorist atrocities, should be released from custody. After several hours of tension, it is established that the captives include seven of Fiona’s passengers, three married couples, Ken and Kathleen Burke, Sunil and Samina Colaco, Harvey and Celia Ericson, and a single traveller, Daniel Price. Fiona is worried about all her passengers, but she is especially concerned about Harvey and Celia because Harvey is elderly and Celia, although much younger than her husband, has been showing symptoms of dementia. Ken and Kathleen are released quite quickly and, some time later, Daniel helps Celia to escape through a back window with the assistance of French security officers. The other passengers on the tour are aware that they cannot help the three passengers who are still in the restaurant and, determined not to give in to terrorism, vote to continue the tour. Fiona has the difficult task of keeping up the passenger’s morale, while liaising with the police and her boss at Super Sun, dealing with phone calls from Harvey’s anxious and obstreperous son and making sure that Celia is safe and does not wander away. Back in England, Peter Montgomery-Jones is requested by the Home Secretary to undertake a very delicate and discreet mission to Avignon. The Home Secretary is afraid that the unknown man accompanying Mme Deveaux is his son Christopher. If it becomes widely known that is son is having an affair with the wife of a member of the French Government, Anglo-French relations could plummet even lower. Peter agrees to go to Avignon to hold a watching brief. Fiona is glad to see Peter and his support, along with that of Winston Taylor, her wonderful driver, helps her to cope with her stressful job. However, it is when the French security forces storm the building and release the surviving hostages that matters become much more complicated and it is clear that all is not as it seems. Blood Flows South is the sixth book in the Fiona Mason Mysteries. In it the author took the bold step of addressing the prevalent fear of terrorist atrocities and has handled this difficult task very skilfully. The plot is interesting, and the characters are well drawn, and Fiona, Winston and Peter are likeable and engaging. From the first book the reader admired Fiona for her determination to regain her life after the tragedy of her husband’s long illness and death and it is pleasant to see her grow in self-belief and to watch her relationship with Peter develop. One of the high spots of these books is the glorious descriptions of places to visit and these, as always, are superb. 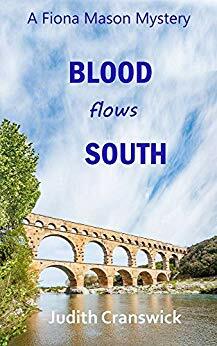 Blood Flows South is an excellent read, which I would recommend. 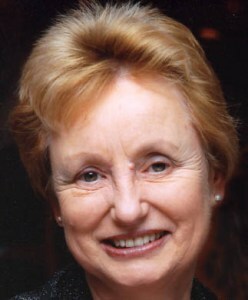 Judith Cranswick was born and brought up in Norwich. 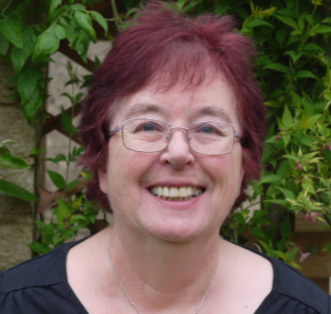 She wrote her first novel (now languishing in the back of a drawer somewhere) when her two children were toddlers, but there was little time for writing when she returned to work teaching Geography in a large comprehensive. It was only after leaving her headship that she was able to take up writing again in earnest. Judith teaches Tai Chi, and line dancing, yoga, Pilates and Zumba. Her other hobbies include reading, and travelling. She is lucky enough to be a cruise lecturer. 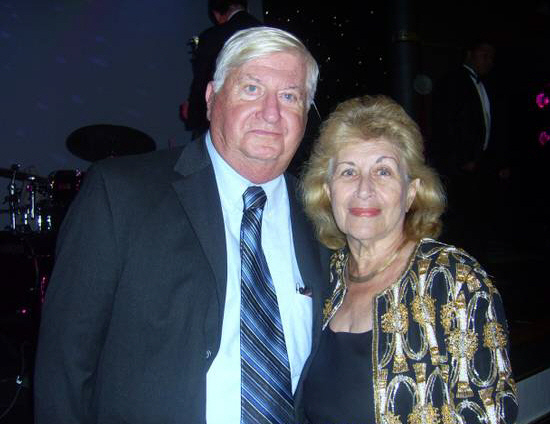 You can read some of her adventures – the Ups and Downs of Being a Cruise Lecturer on her September 2014 blog on her home page. The Deadly Dames. Her crime novels are set both in contemporary and Victorian times. The Terminal Velocity of Cats the first in her Scene of Crimes novels, was published July 2013. Carol recently gave an interview to Mystery People. To read the interview click on the link below. The Charlie Parker series blends a traditional-thriller-mystery with elements of otherworldliness. This, the 16th novel in the series, as usual, does both. When a tree falls in the Maine woods exposing the remains of a woman, and her afterbirth, the Jewish lawyer Moxie Castin notes that a Star of David was carved on a nearby tree, leading him to retain private detective Charlie Parker to shadow the police investigation and discover what happened to the infant, since no baby was found buried near or with the mother. So much for the traditional mystery. 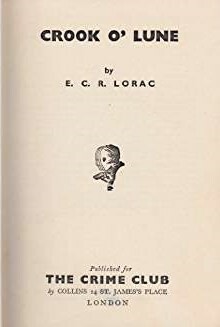 At the heart of the novel are the occult features, especially the baddie Quales, who does not hesitate to murder anyone with whom he comes into contact in his quest for a rare book of fairy tales supposedly with inserts needed to complete an atlas which would change the world by replacing the existing God with non-gods. 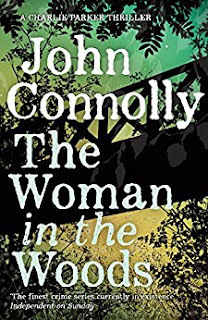 There probably is no other author like John Connolly. His novels offer complicated plots, well-drawn characters and make-believe to keep readers turning pages. 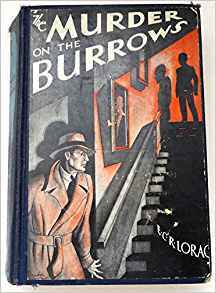 His works, in addition to the Charlie Parker series, includes standalone novels, non-fiction and science fiction, as well as literature for children. Obviously, The Woman in the Woods is highly recommended. 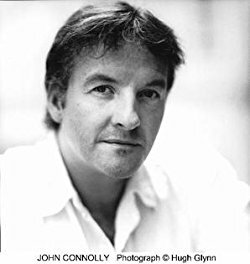 John Connolly was born in Dublin in 1968. His debut -Every Dead Thing - swiftly launched him right into the front rank of thriller writers, and all his subsequent novels have been Sunday Times bestsellers. He is the first non-American writer to win the US Shamus award. (For Every Dead Thing). In 2007 he was awarded the Irish Post Award for Literature.